Magog, Qc June. 26 – Camso showcased its latest remanufacturing capabilities and facility to customers, community leaders and media at its Remanufacturing Facility on June 21, 2018, in Emporia, Kansas. During the one-day premier, Camso welcomed guests and took them on an exclusive guided tour of the facility to witness firsthand the wheels and tracks remanufacturing process. 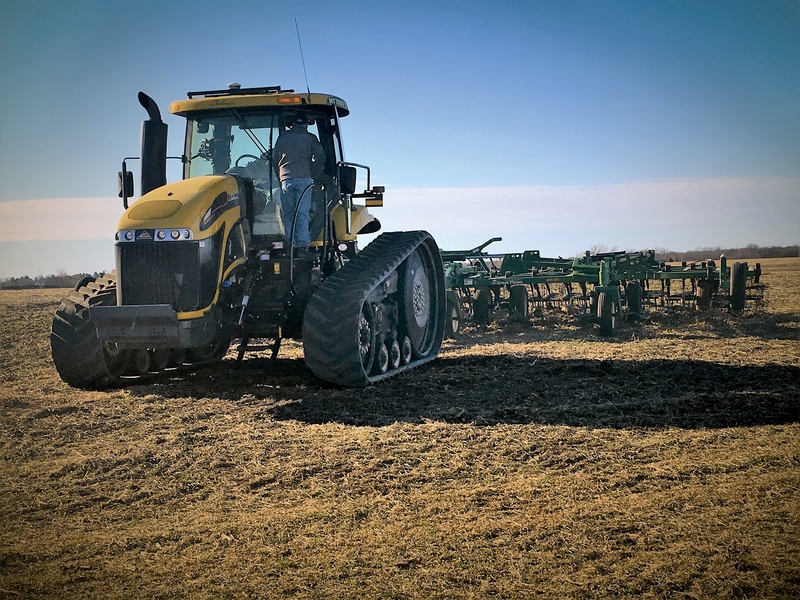 Company executives and plant personnel provided an in-depth overview of this innovative program and explained the benefits of remanufactured agricultural tracks and wheels to customers and distributors as part of the company’s product lineup. “Guests saw the high level of quality put into every Camso product, along with our extensive product testing and quality control processes,” said Martin Lunkenbein, Service and Aftermarket Sales Executive Director – Agriculture at Camso. “As the industry leader in tracks, Camso has the knowledge and technology to ensure the most effective remanufacturing of these agricultural products that is possible.” Lunkenbein said these events provide our partners with an exclusive look at Camso’s level of product expertise, knowledge and technology, in addition to providing them with the evidence they are receiving the best value and customer support. “Our experienced customer support center works tirelessly to ensure hassle-free remanufacturing from start to finish,” Lunkenbein said. 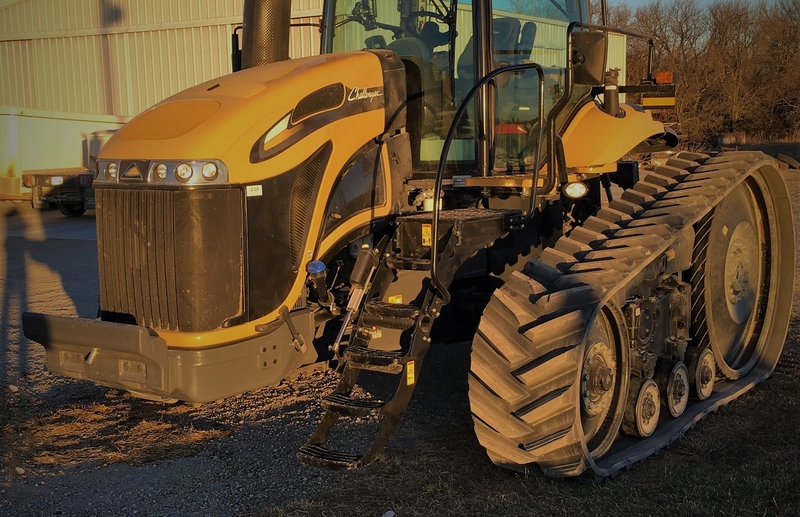 This past March Camso launched its certified remanufactured tracks and wheels program to help customers get multiple lives from their tracked machine’s used wheels and tracks. Camso tracks are remanufactured from the best, longest-lasting carcass in the industry and use the same Camso original materials and quality. 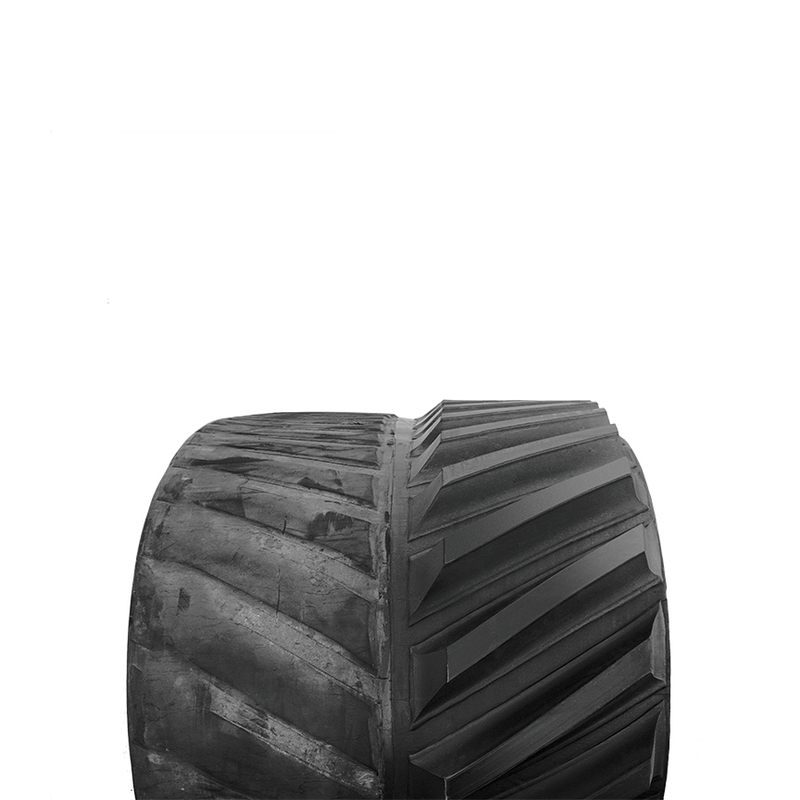 Remanufacturing is available for tracks taken from friction drive tractors, and for midroller wheels of all tractors. 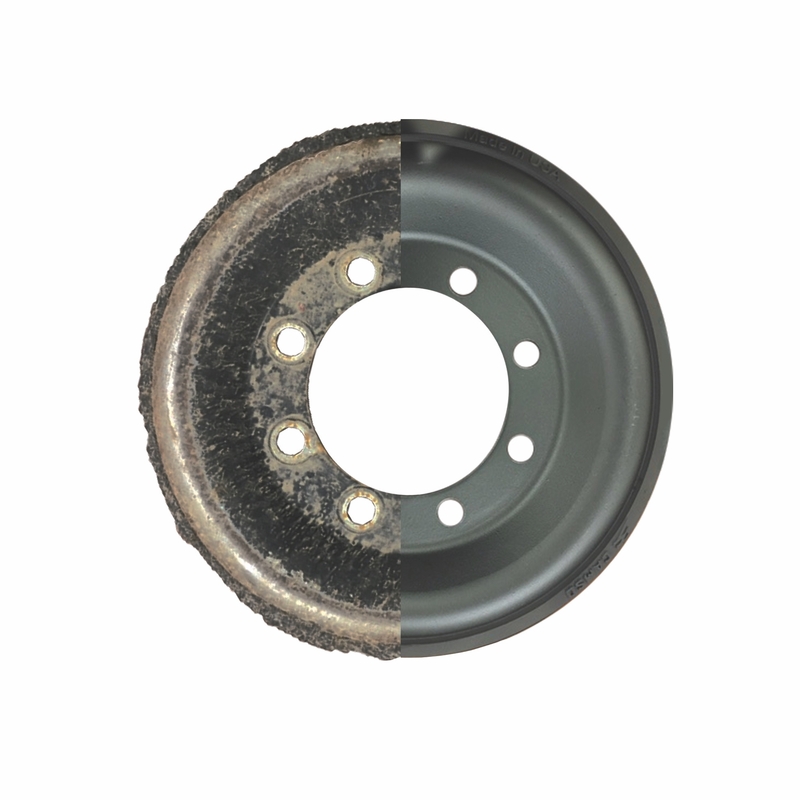 To give multiple lives to a product that they’ve always trusted, customers can call 1-844-CAMSOAG, email Ag.ProductSupport@camso.co or visit Camso.co for more details about the certified remanufactured wheels and tracks program. Camso, the Road Free company, is a world leader in the design, manufacturing, and distribution of off-road tires, wheels, rubber tracks and undercarriage systems to serve the material handling, construction, agricultural and powersports industries. It employs more than 7,500 dedicated employees that place 100% of their effort on 11% of the global tire and track market—the off-the-road market. It operates advanced R&D centers and manufacturing plants in North and South America, Europe and Asia. Camso supplies its products to leading original equipment manufacturers (OEM) under the names Camso and Solideal and distributes its products in the replacement market through its global distribution network.